Are the aspiring scholars in private graduate schools across the nation students, or are they, in fact, workers? This false dichotomy has occupied more than its rightful share of the debate over graduate student unionization, warping the perspectives of both advocates for unionization and their adversaries. It has swayed the former to treat graduate students as wretched laborers, while the latter have resorted to an obscure teleology under which students who bargain for improved benefits distance themselves from their ultimate purpose. The truth is that graduate students, as all modern students, are privileged on a level which history has scarcely seen and they deserve to augment that privilege by negotiating the conditions under which they work. The right to negotiate cannot be disputed, it seems to me, unless one opposes collective bargaining in general. The students seeking to bargain perform much work vital to the operation of their respective universities and should be treated accordingly. 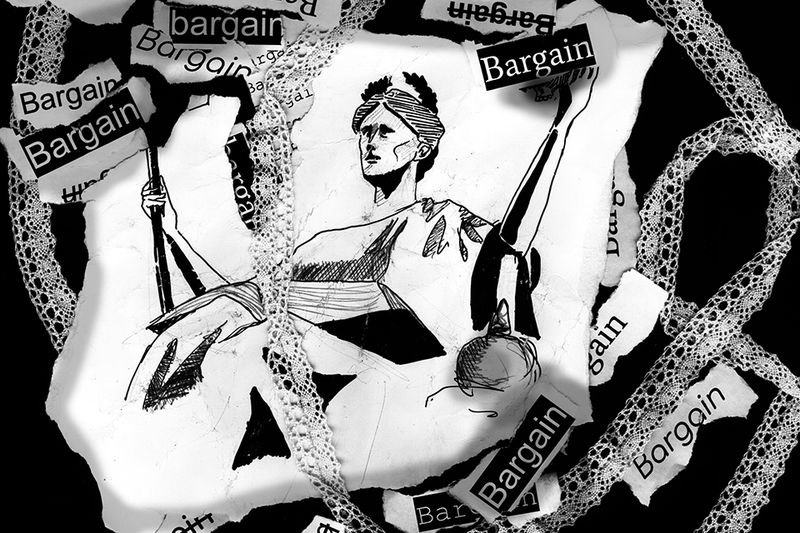 The question of whether we should affirm this right to bargain must therefore be reduced to a question of consequence: Will unionization produce the good it seeks, or is there reason to believe it will be unduly harmful? A 2013 study commonly put forth as evidence of the good that flows from collective bargaining compared survey data from unionized and nonunionized students at public universities. Researchers found that student-faculty relations were superior at schools with unions and that academic freedom was not harmed, as suggested by those opposed to unionization, by such arrangements. A survey of faculty at unionized universities conducted in 2000 yielded similar results. Given these and similar data, proponents of unionization feel that the evidence ratifies their position. As usual, however, the record is more intricate than champions of the cause might like to admit. 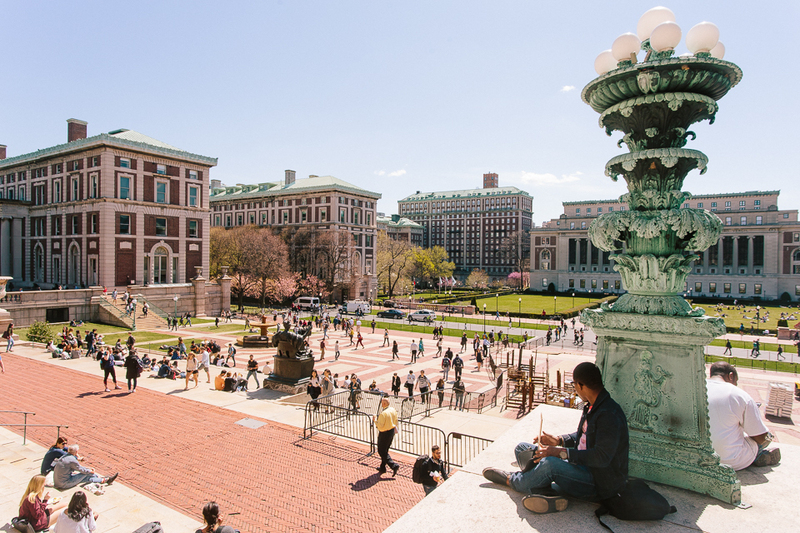 In an amicus brief denouncing the National Labor Relations Board’s 2016 Columbia ruling in favor of grad students’ rights, a consortium of nine universities made the case against unions. The brief noted that all research yet undertaken into the consequences of collective bargaining has focused on public universities, where laws determined at the state level may limit the scope of negotiations or prevent graduate students from striking. With a weakened analogy between public and private schools, proponents of private school graduate unions have on their hands an accordingly less forceful contention. The amicus brief also pointed to negative consequences that arose when a school bargained with graduate students. 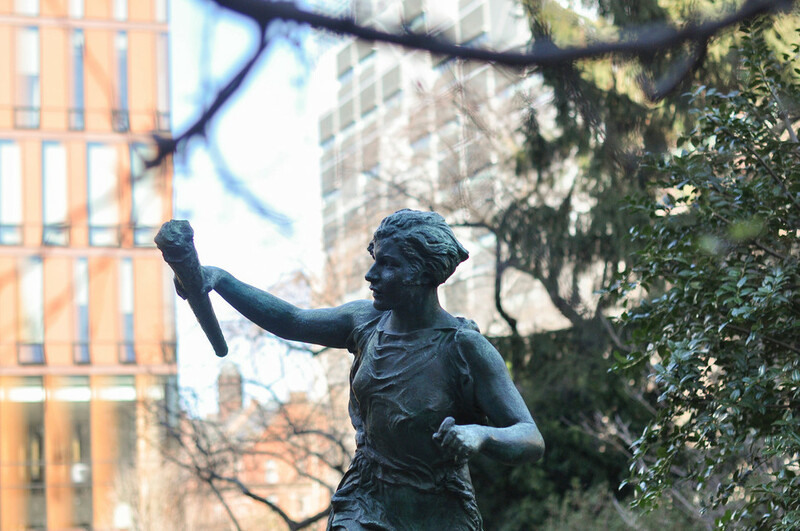 At NYU, for example, the brief claims that strikes were executed and arbitration pursued over matters of academic freedom that were contractually off-limits from negotiation. This record of disruption is, understandably, not emphasized by graduates looking to unionize, but is important in understanding the risks involved with their movement. 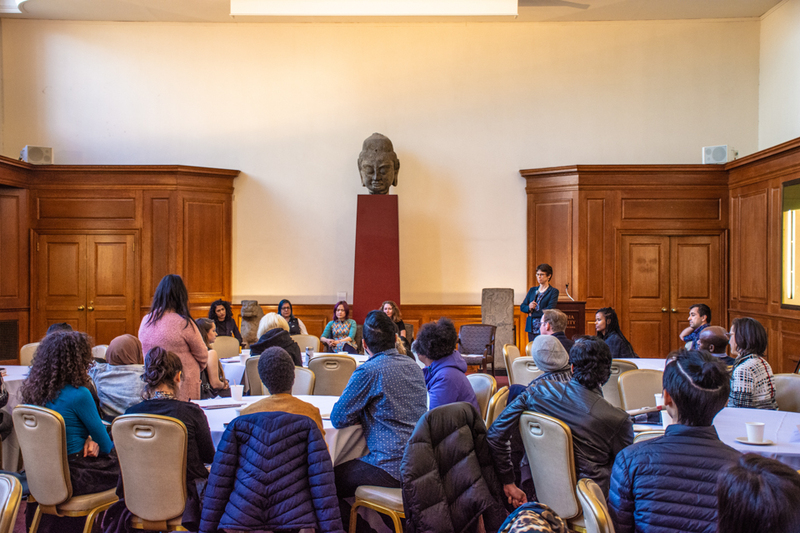 Further risks have been emphasized by Columbia SEAS graduate students, who worry about disruptions to their research and a lack of representation that could follow from unionizing. 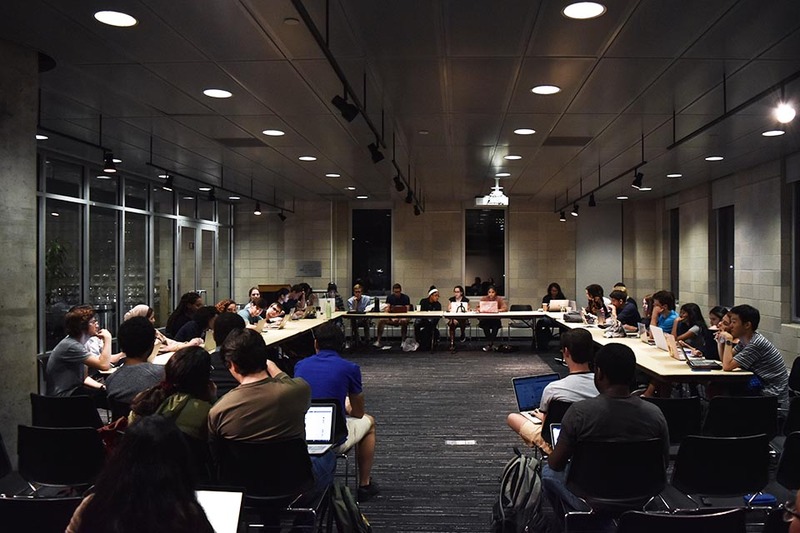 Although nothing in the record is dispositive of the cause of graduate unionization, it succeeds in revealing the twists which administrations and graduate students will need to navigate if the latter organize. The present necessarily obscures the future, thus rendering good intentions liable to morph into bad results. 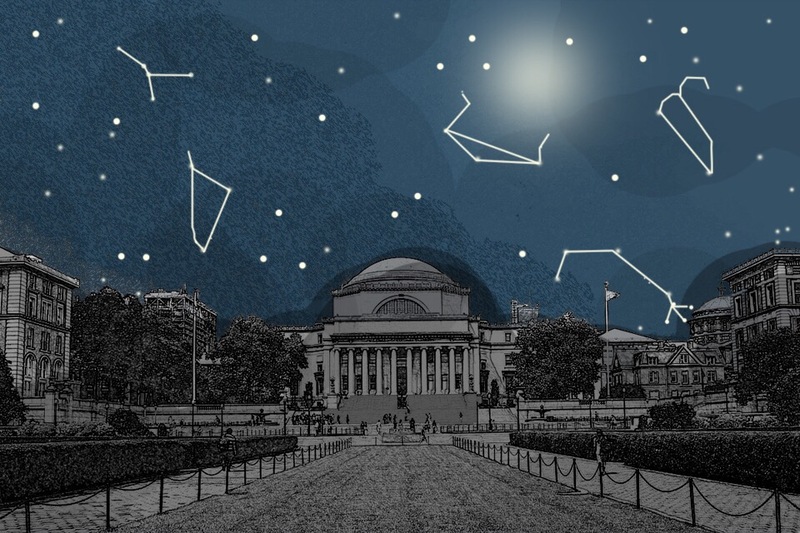 Given the substantial change that unions would bring to the current academic dynamic at Columbia, graduate students should understand both sides of the controversy. But nothing in the record gives sufficient reason to think that unions will be noxious or ineffective overall, thus vindicating the informed graduate student who seeks to negotiate. Notwithstanding a small contingent of undergraduate teaching assistants, those of us without a degree do not stand to enjoy the same benefits as graduates do in the event of unionization. And we have much to dislike in the push for collective bargaining, including fatuous appeals to democracy, glib assurances that negotiations will benefit us, and unilaterally decided disruptions that positively harm us. Yet another candidate for distaste is the financial threat that successful negotiations may pose. Should an increased share of resources go to graduates, without a corresponding rise in donations, it is possible that undergraduates would end up paying the resulting deficit. But this would merely substitute one injustice for another—by what right should undergraduates be burdened with the weight of someone else’s surplus, especially those low-income undergraduates who have to survive by means of loans or mindless drudgery? To secure the righteousness which they perceive to imbue their cause, graduates must ensure that their gains do not come at the loss of undergraduates. In 1972, the NLRB first ruled that graduate students on private campuses could not unionize. Since then, the Board has reversed its position three times, most recently in 2016’s Columbia ruling. 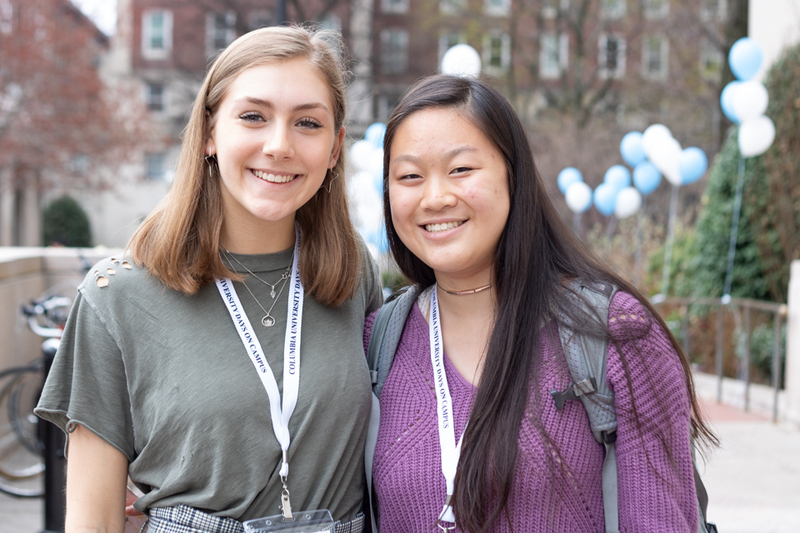 With a newly appointed Republican majority now deciding cases, many students have felt it wise to withdraw from a judicial framework and to instead seek voluntary recognition by their schools. Harvard has already agreed to bargain with its graduate students, as have the New School, Brandeis, and others. More schools will surely fall in line, some summarily and others only after protracted episodes of brinkmanship. If Columbia is to acquiesce sooner or later, the burden of doing right will pass to the students. 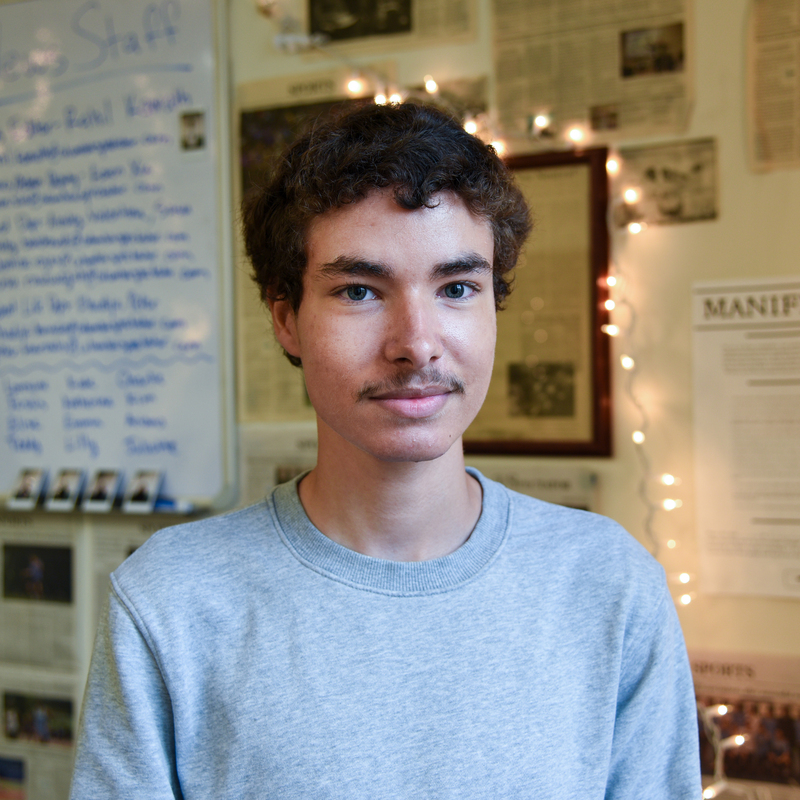 Shane Brasil-Wadsworth is a junior in Columbia College studying philosophy. 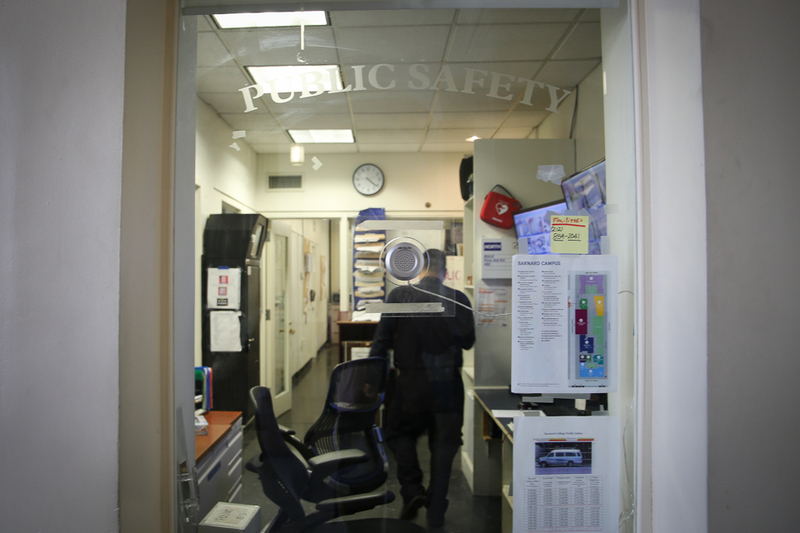 He can be reached at sb4056@columbia.edu with questions, comments, or concerns. Alethophilia runs alternate Thursdays.